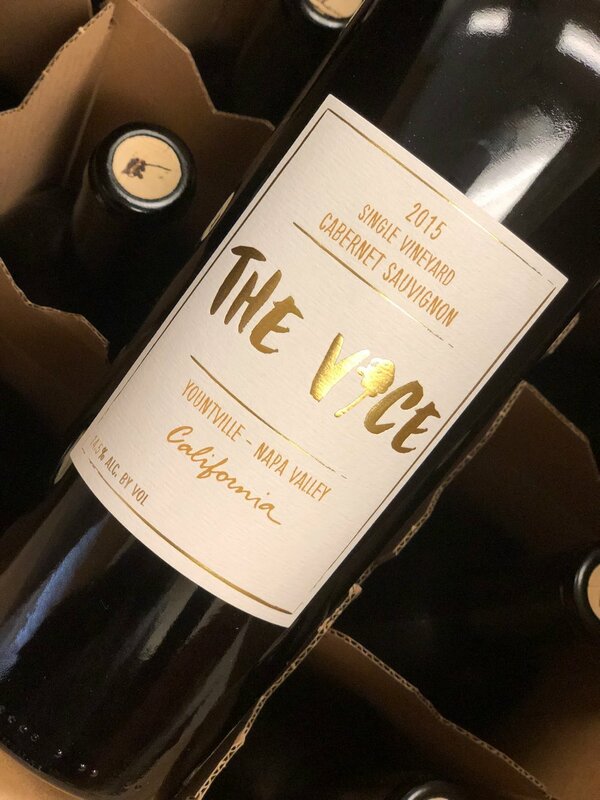 Batch #5 is a single vineyard Cabernet Sauvignon from an iconic Yountville Vineyard established in 1973. A vintage to be remembered for its high quality but significantly low yield (-40%), a result of a cool Spring season, a hot and dry summer. The quality of the fruit was outstanding although in limited supply, it is likely to be recognized as one of Napa Valley’s greatest. The grapes were handpicked from an iconic vineyard in Yountville with an average vines age of 20 years old. Once harvested, the grapes were hand-sorted to inspect individual berries. The must was then fermented and barrel aged for 19 months in French oak. Our minimal intervention with the natural process of grape berry selection, fermentation and aging makes this single vineyard Cabernet Sauvignon a true expression of Yountville’s unique terroir with complexity, balance and purity. The wine jumps off the glass with an intense of bold bouquet of coffee beans, licorice, blueberry and aged tobacco. The entrance on the palate strikes with dark fruits, complimented by chocolate, mocha and anise. A silky texture, savory tannins and long finish. Unmistakably, Napa Valley Cabernet.